Place the maps of Leiden University Libraries on their right location! Maps in the Crowd is back again! Over 300 maps are ready to be georeferenced by you. Everyone who likes it can join by simply log in via email or social media account. 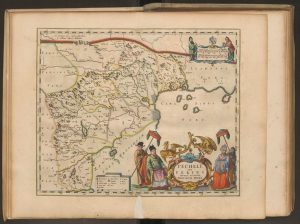 By joining this project you help the library to make its map collection better accessible. Also, the old maps can be compared with the modern situation this way. 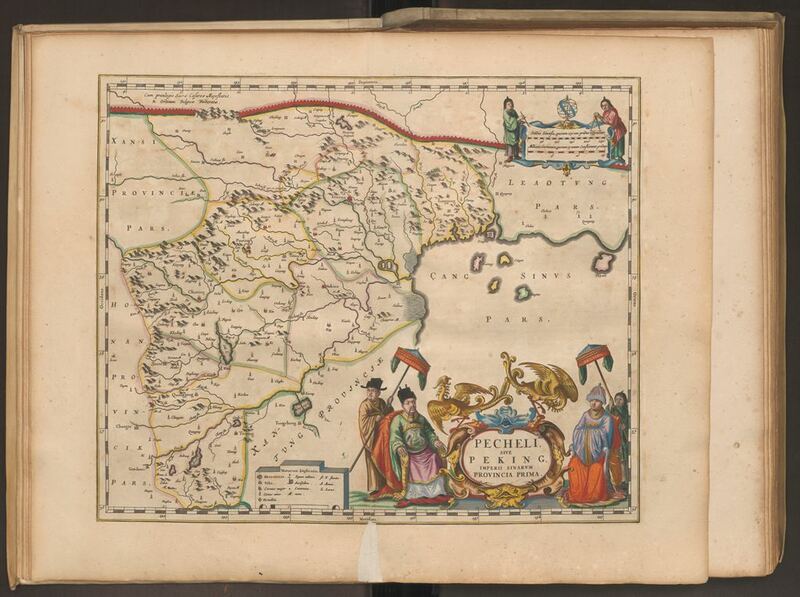 For this project eleven atlases are selected that contain over 300 maps altogether. The atlases are concerned with various parts of Asia, including Indonesia, the Philippines, Japan, Korea, China, India and Bangladesh. The atlases date from the middle of the seventeenth century to the end of the nineteenth century. In the meantime we are switched to a new version of the Georeferencer application. This version has a lot of functionalities, among which various viewing possibilities (‘Overlay’, ‘Grid’ to compare multiple maps, ‘Swipe’, ‘Spy-glass’ and a 3D-viewer), the addition of transcriptions, the inclusion of the old maps in GeoEditors and the availability of georeferenced files that can be reused in, for instance, GIS applications.